In 1996, Unicef launched one of the first initiatives to promote a child-friendly approach to urban design – the Child Friendly Cities Initiative (CFCI). Since then, interest in the design and development of ‘child-friendly cities’ has grown significantly. In the UK, the CFCI has inspired a number of city-based initiatives that, while not officially part of the CFCI, have adopted its ethos. Examples include the Bristol Child Friendly City (CFC) movement, Child Friendly Leeds and Bath and North East Somerset Child Friendly City and Community. There is a common perception that the provision of parks and playgrounds is sufficient to make an environment ‘child-friendly’. However, in reality, many different aspects of the urban environment have significant impacts upon children’s health, wellbeing and development. Indeed, research has consistently found similar overarching themes. Good urban design clearly has a central role to play in the creation of such environments. But what does this mean in practice? One indicator of good urban design is the extent of children’s independent mobility. However, over the past few decades, this has declined significantly. 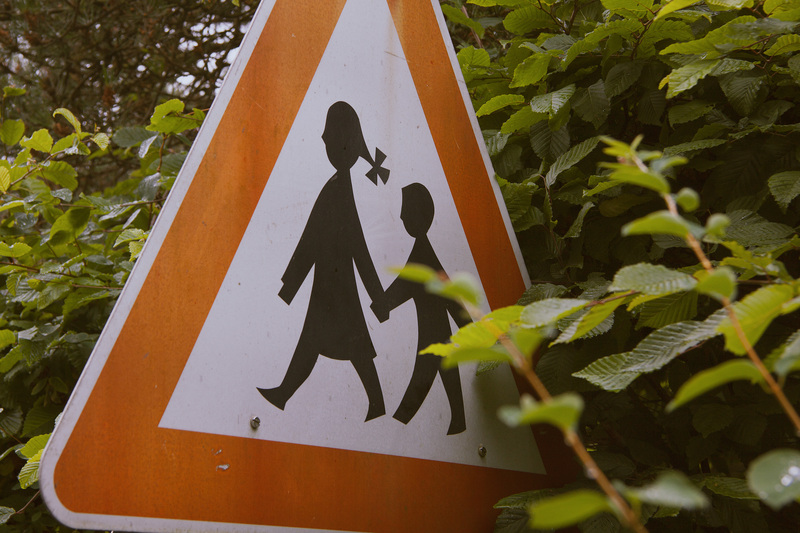 For example – the number of primary school children travelling home from school alone fell by 61% between 1970 and 2010. High traffic volumes and unwelcome public spaces are partly responsible for this. These are two areas that planning can directly influence. Studies have found that a carefully planned mix of accessible green spaces within a reasonably dense structure might provide the most child-friendly environment. A dense urban structure promotes active journeys to school (e.g. walking or cycling), increases independent mobility, and means that locations meaningful to children, such as parks and green spaces, are only a short distance away. For children living in poorer areas, opportunities for play in and around the street can be an important alternative to more costly leisure and recreational activities. Indeed, Play Streets – where streets temporarily close to enable children to play –have been successful in Bristol and London. Similarly, a key theme to emerge from a report by the Commission for Architecture and the Built Environment (CABE) was the importance of making provision for ‘slack space’ within the urban environment that is conducive to spontaneous re-use and re-invention by children and young people. Leading child’s play researcher and advocate, Tim Gill, highlights a succinct 10-point checklist for child-friendliness, based on the work of a Vancouver urbanist and writer Jillian Glover. Important factors for building a more child-friendly city include density, family–oriented housing, walkability/bikeability, and access to nature. Urban design not only influences the way that children use and access public spaces; it can also facilitate interaction between different generations. Flexible public spaces and community initiatives such as gardening and food-growing projects provide great opportunities for young and older people to come together. Research by Future Cities Catapult has looked at ways of encouraging better intergenerational encounters in urban areas. Examples include shared service hubs and ‘accidental’ encounters in public space. There is a clear crossover between the needs of children and older people in cities. Of course, children have varied needs across their life course – from babies to older teenagers. A study by Growing Up Boulder – a child-friendly city initiative in Boulder, Colorado, USA – found that some of teenagers’ most consistently requested features for public space included Wifi, affordable and diverse food options, and lighting and safety features. As well as addressing the different needs of different groups of children, there is also a need to cater for children and young people with specific needs, such as those on the autistic spectrum or those with disabilities. As such, child-friendly urban design shares many of its principles with that of other movements, including the design of cities for older people, those with disabilities and those with dementia. Indeed, many of its principles, such as improved road safety, walkability and accessibility of public transport, are of universal benefit, regardless of age or disability status. ”If a city works well for very old and very young people, it is likely to be a city that works for everyone”. Keen to make your city more child-friendly? 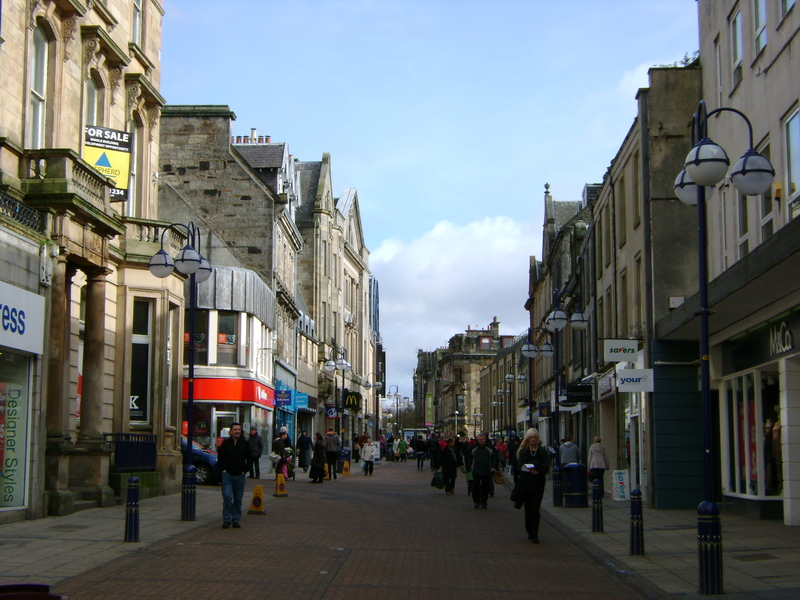 Why not read our previous blog post on involving children in the town planning process.